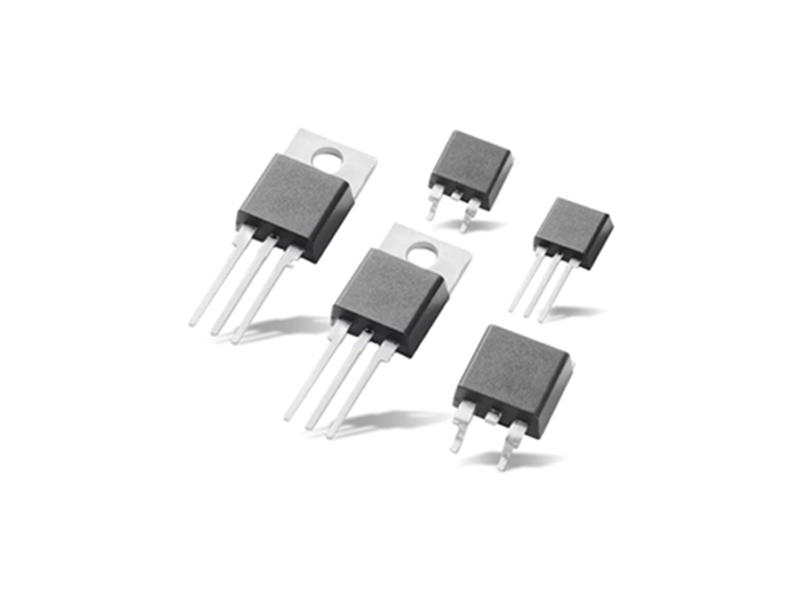 Littelfuse SJ Series SCR Switching Thyristors offer designers a wider operating margin than earlier SCRs, making it possible to tolerate insufficient cooling and higher inrush currents at startup. This Littelfuse SCR thyristor series provides a wider operating margin in existing designs and allows smaller heat sinks in new designs. The SJ Series features a robust clip-attach package design that withstands high surges in a choice of five package types. Littlefuse SJ series offers a high junction temperature (TJ) of 150°C, blocking voltage (VDRM) up to 600V, and current ratings from 4A up to 40A. These tyhristors offer a gate trigger current (IGT) of 0.2mA in sensitive gate SCR and between 6mA and 40mA in standard gate SCR. You can check out our thyristor products here.